There’s a lot about SEO that’s outside of your control. Search algorithms, which sites are linking to yours, and what customers are saying about you are just a few examples. But when you focus on improving elements that you can control (often referred to as on-page SEO), you’ll often see a dramatic boost in traffic – and as a result, more leads and more engaged audiences. 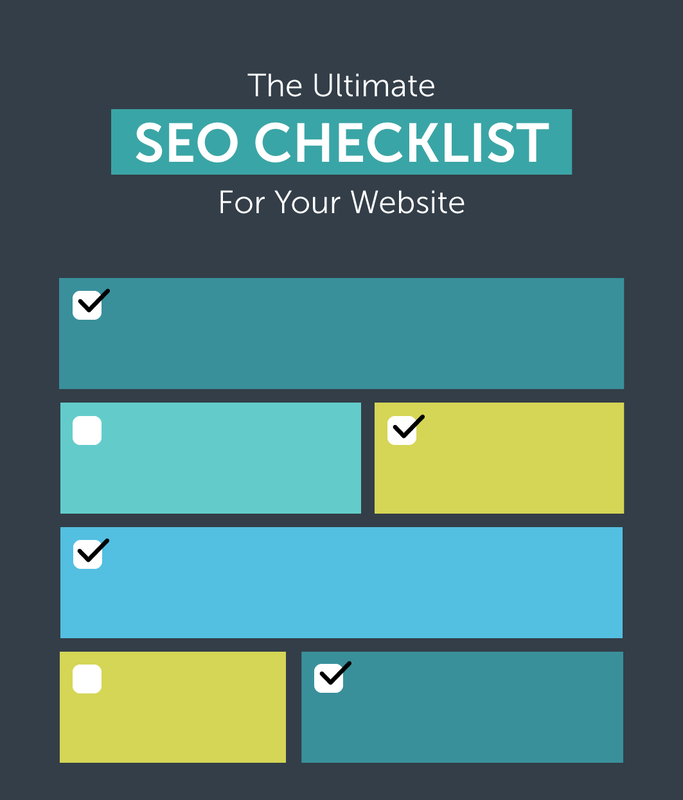 We’ve created the ultimate SEO checklist for your website to help you have a successful site audit, and clear up any confusion about the latest best practices in search optimization. This list shows the main steps you’ll need to take to improve your site’s SEO, in chronological order.